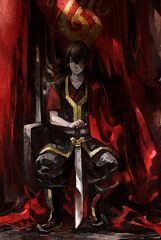 99 anime images in gallery. 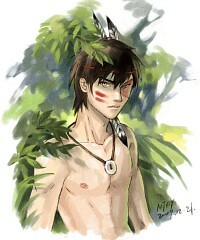 Tagged under Avatar: The Last Airbender. 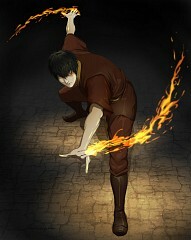 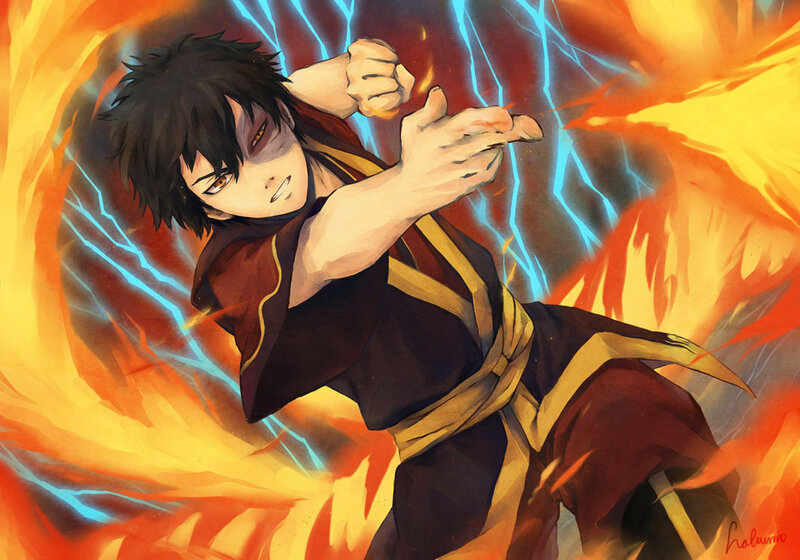 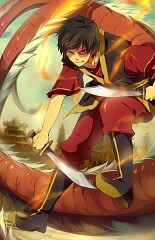 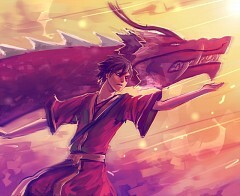 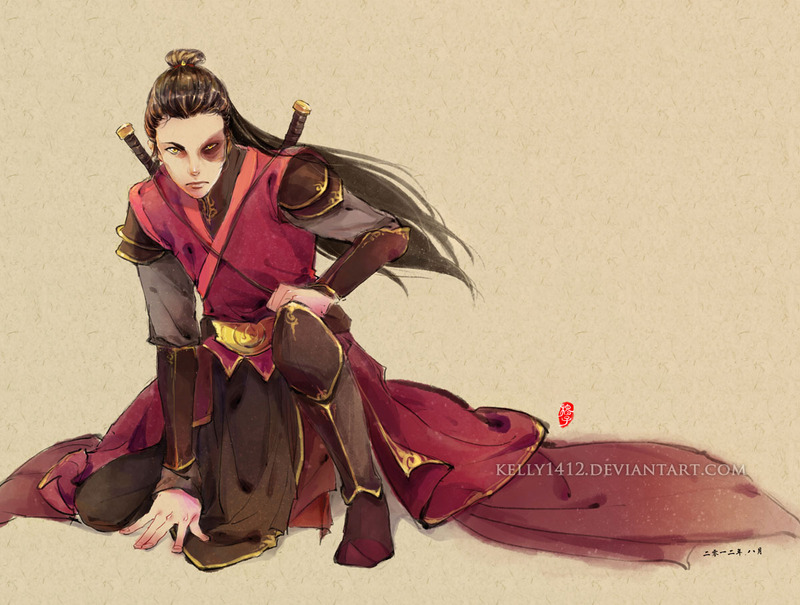 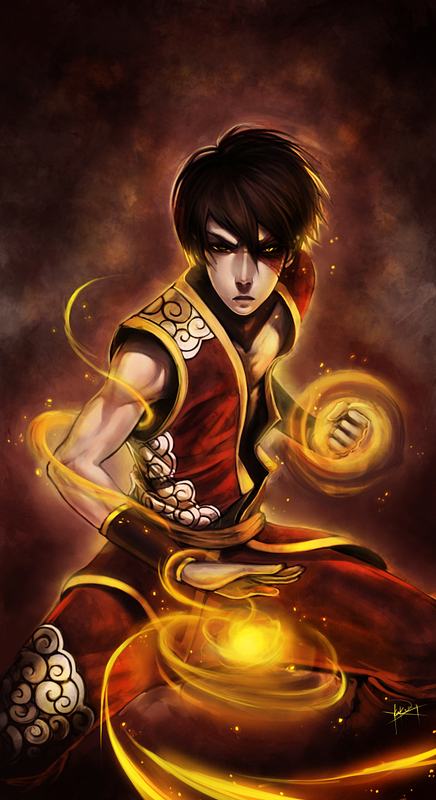 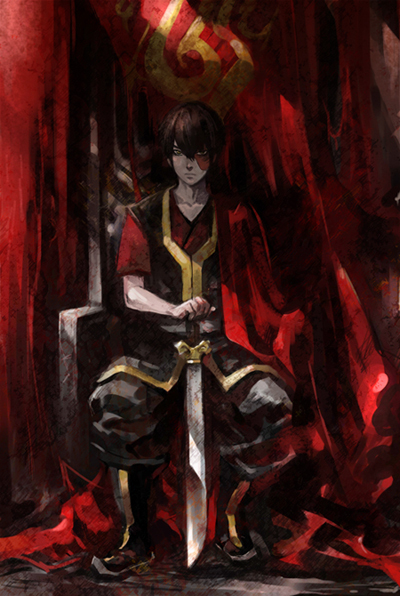 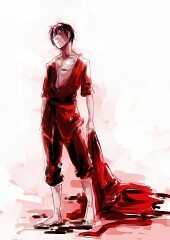 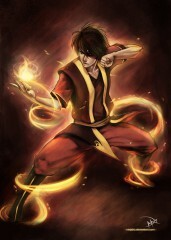 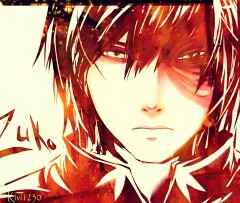 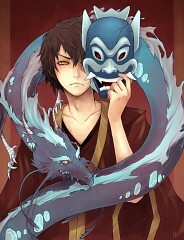 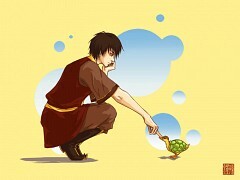 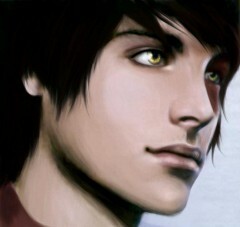 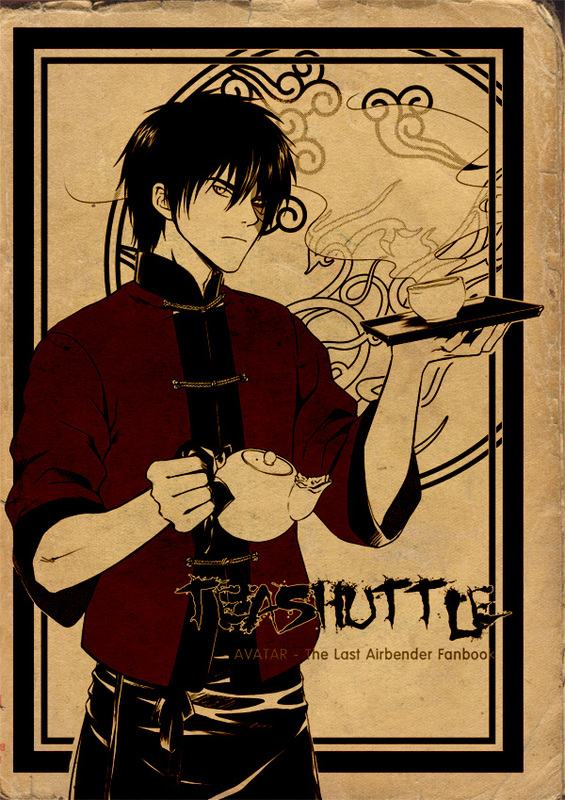 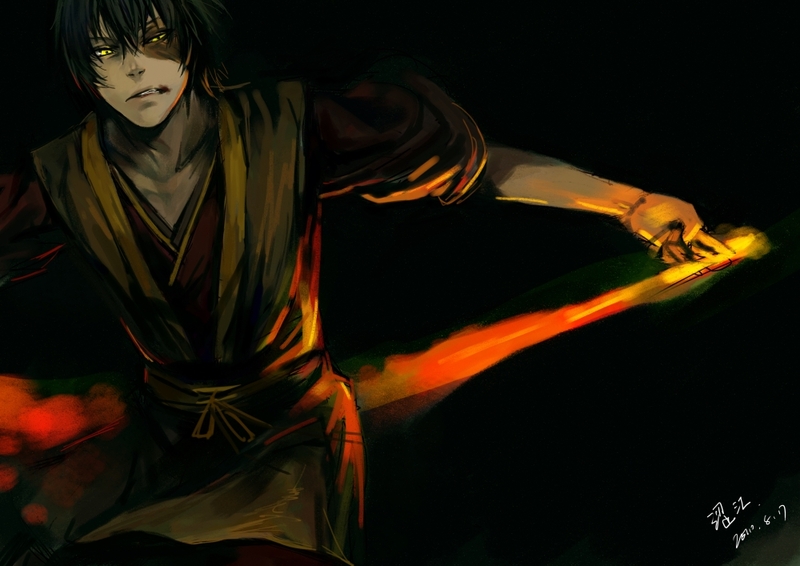 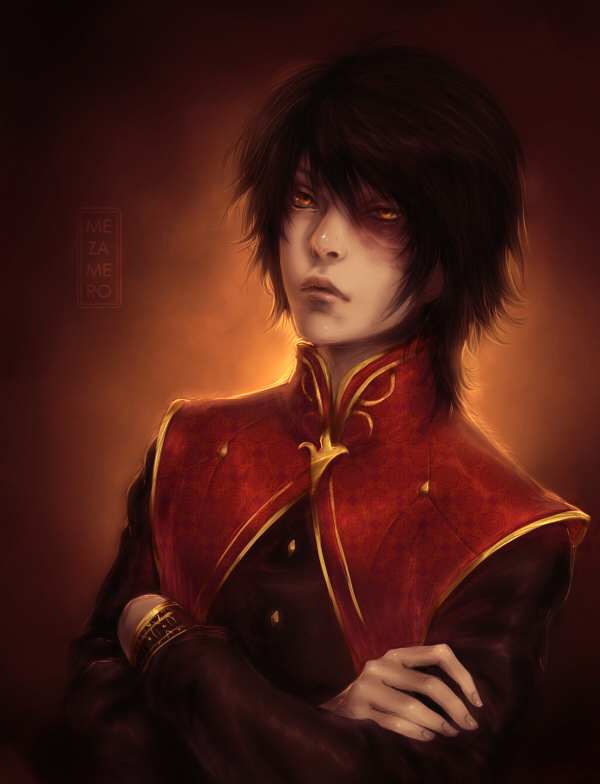 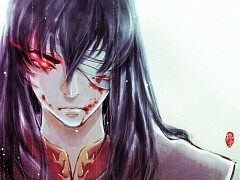 Fire Lord Zuko is a firebending master, born as a prince in the Fire Nation royal family. 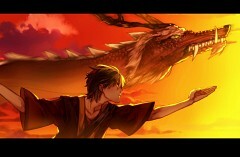 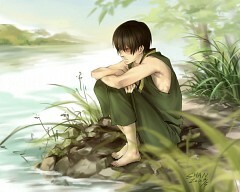 His story often paralleled that of Avatar Aang. Initially Team Avatar's primary enemy, Zuko's life revolved around trying to capture the long-lost Avatar to end his banishment and regain his honor as Crown Prince of the Fire Nation. 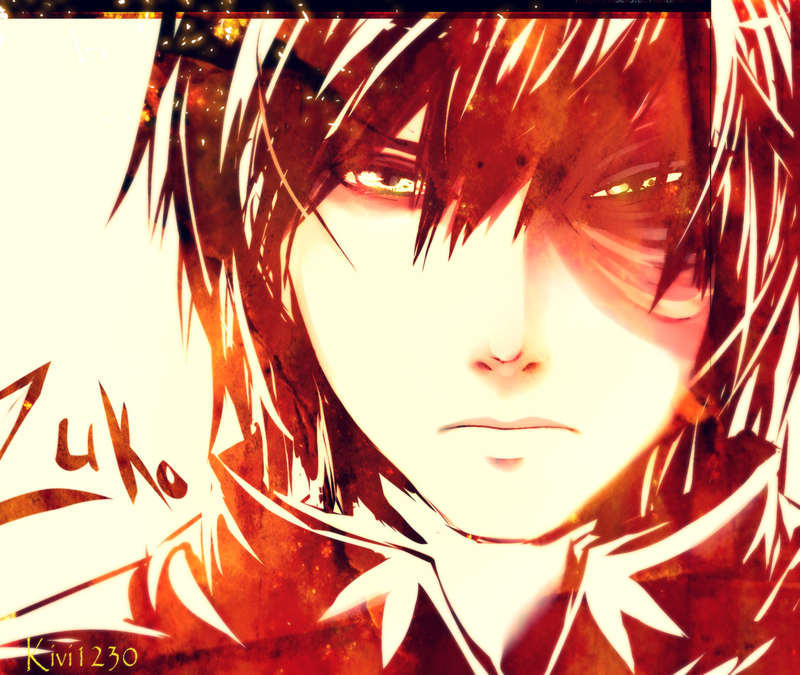 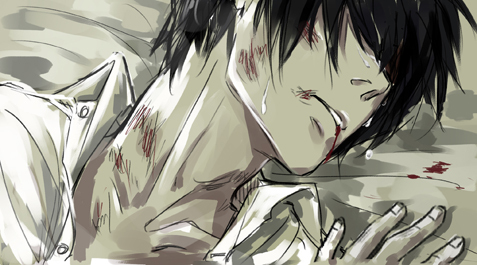 Zuko is easily recognized by the distinctive scar on the left side of his face. 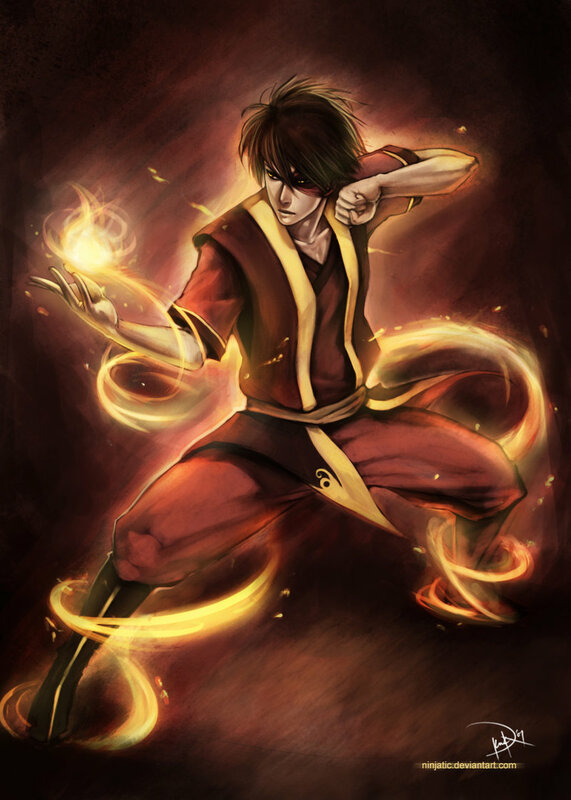 Given to him by his father, Fire Lord Ozai, shortly before his banishment, it was the result of an incident in which he disrespected his father by speaking out of turn and refusing to duel him. 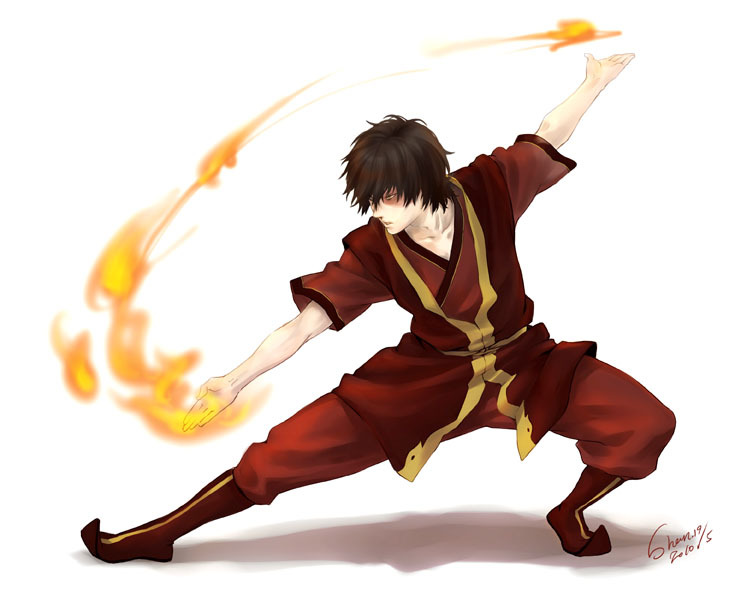 With support from his uncle, Iroh, and after much internal struggle and turmoil, Zuko rejected Ozai's Fire Nation and joined the Avatar's group to become Aang's friend and his firebending teacher in an effort to restore his as well as the Fire Nation's honor.#7 While Aang defeated Ozai, Zuko, with the help of Katara, defeated his prodigious younger sister Princess Azula and took his place as Fire Lord, declaring the end of the Hundred Year War and the start of an era of love and peace. 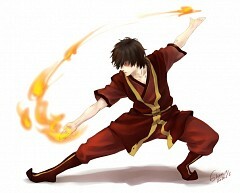 He eventually retired from being Fire Lord and gave the position to his daughter.